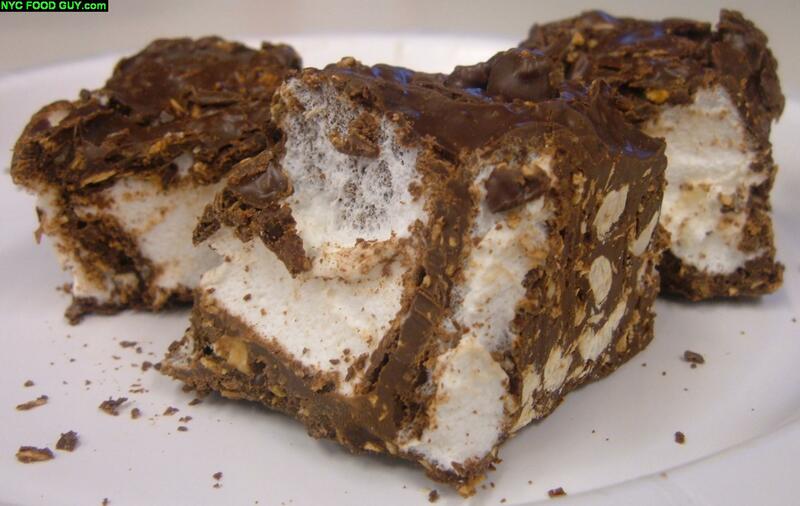 Darrell Lea’s “Rocklea Road” combines light, fluffy marshmallow, roasted peanuts and toasted coconut smothered in either dark or milk chocolate. It’s like eating all the best Russell Stovers candys in one bite. 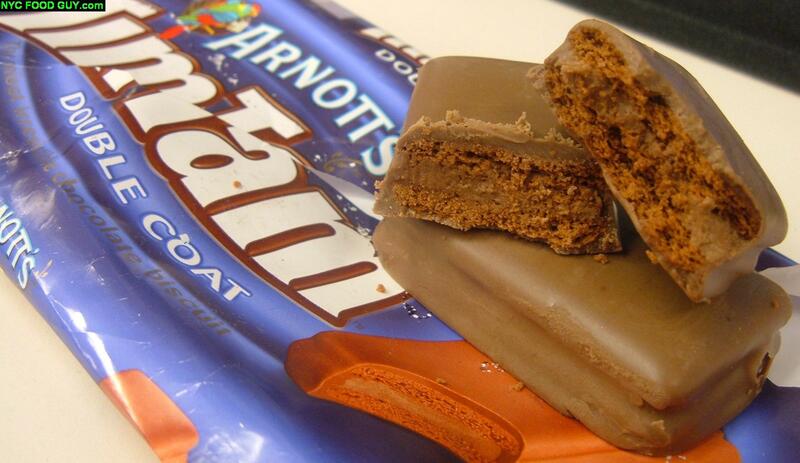 Tim Tams are “Australia’s favorite biscuit”. They’re also by far the best packaged cookie I’ve ever had and I dream about the day they appear in U.S. supermarkets.